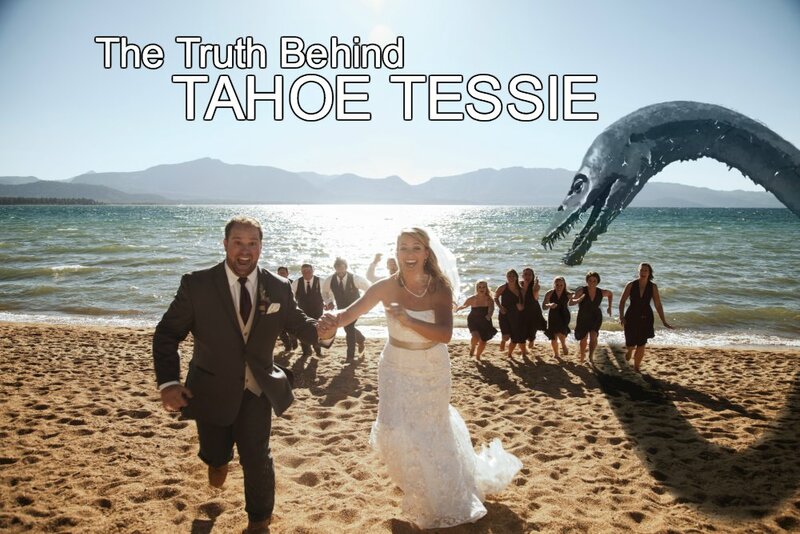 Home » Funny » The Truth Behind Tahoe Tessie. Recent sightings of Lake Tahoe’s monster ‘Tahoe Tessie’ have been skyrocketing as tourists flood town for the summer season. With the proliferation of these events, The Tahoe Journal decided it was time to finally get to the bottom of the truth behind the legend. After scouring the lake for information with regard to Tessie and her origins, our investigation repeatedly led us to the same place: the TRPA. After numerous calls, emails, and visits to the TRPA headquarters in Stateline, NV, we finally located a former agent to speak with us. The agent requested that we not give any identifying information about them, due to the fact that the last agent to divulge information about ‘Situation T’ was promptly fed to the legend itself. Home of the original facility to house Tahoe Tessie. According to our anonymous tip, when InGen caught wind of TRPA’s plans, they approached them with an offer they couldn’t refuse: a mysterious lake monster that would lure curious minds from far and wide. Using fossilized DNA, InGen perfected the technology to re-create a Dolichorhynchops (not to be confused with the Plesiosaurus, which is what lake monsters are commonly mistaken for). After researching various lakes around the world, InGen decided that Lake Tahoe presented the ideal environment for sustaining a creature of Tessie’s size and temperament. Upon further deliberation, the two agencies decided to create an enclosed facility near Cave Rock to house the creature. 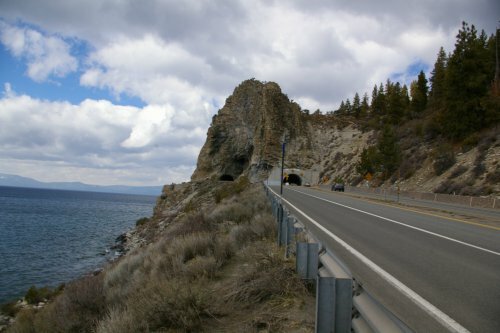 Tessie was created and incubated at the InGen facility on Isla Sorna and brought to Tahoe right before she was hatched in the waters of the Cave Rock facility. Throughout various stages of her growth, Tessie demonstrated signs of having abandonment issues due to the absence of a maternal figure, becoming increasingly more aggressive and demanding over time. Finally, 18 months after her arrival, the creature broke free of her enclosure and escaped into the depths of the lake. It was not long after that local authorities were inundated with 911 calls regarding sightings and attacks of a “loch-ness-type monster”. Tahoe Tessie had officially arrived. o why keep Tessie a secret for all of these years? The deaths of course. 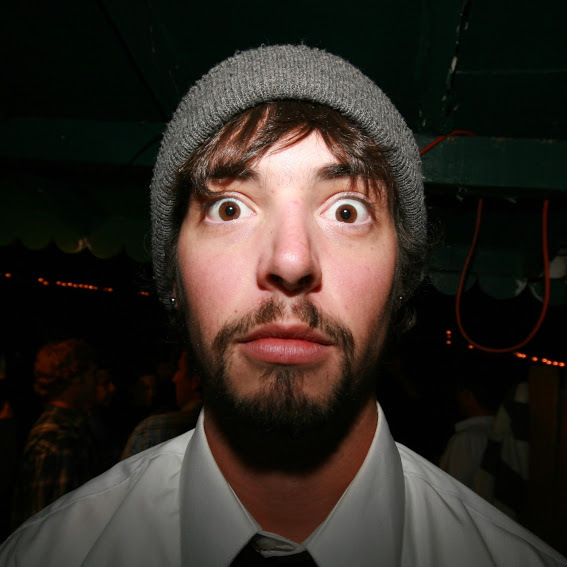 In the past two decades Tessie has been connected to a total of 37 deaths, including an entire family from the bay area in 2004. Relatives of the Chang family routinely come up to Tahoe to pay respect to the family members they lost that year. It’s not just people that have gone missing thanks to Tessie—the fish population is also drastically decreasing. TTJ spoke to a member of the US Forrest service Fish and Game about the diminishing numbers in the lake. Once again the source requested anonymity. From our investigation, we also discovered that Tessie has a penchant for water vessels, thus causing damage to expensive property and keeping boaters out of the water. We were told of people being thrown from boats into the cold waters of Tahoe, and of large boats nearly capsizing from the wake created when Tessie swims underneath them. Captain Don of the Ski Fun Boat Company had this to say with regard to the problems they’ve had over the years. hich leads us to our next big question: who is this company that created Tessie in the first place?! TTJ explored further to learn more about Tess’ creators, InGen, and found that there have been similar issues with previous creations. In 1993 there was an incident on Isla Nublar, and island located about 120 miles off the coast of Costa Rica. InGen owner John Hammond had created a new type of theme park based around the company’s technology of creating dinosaurs. Not much is known as to why it was shut down, but rumors say that the creations attacked the creators. The other event that we found was on InGen’s second island, Isla Sorna, located 207 miles west of Costa Rica. In 1997 an expedition was sent to capture and return a few of the Dinosaurs to the LA area in a second attempt to create a theme park based on them. One of the largest of InGen’s creations, a Tyrannosaurus Rex, rampaged the city and killed hundreds of people in the process. The people of Los Angeles still call it ‘G Day’, in a reference to Godzilla, who destroyed Tokyo in a 1954 movie. It’s been suggested that InGen is also responsible for other incidents that have still not been made public. Rumor has it that they intend a new ‘attraction’ on the Isla Nublar site sometime in 2015. As for Tahoe Tessie, all we know for certain is that the TRPA has been raising fines around the lake to make up for the inconceivable debt that has amounted in failed attempts to capture her. The agency refuses to admit the existence of Tessie, but the information, sightings, and missing persons reports continue to stack against their denial. While the organization did originate as the ‘Tahoe Regional Planning Agency’, it has since changed its name to the ‘Tessie Rehabilitation Process Administration’. The only other information that TTJ was able to obtain through the investigation was the true meaning behind the letters for the TRPA. While the organization did originate as the ‘Tahoe Regional Planning Agency’, it has since changed its name to the ‘Tessie Rehabilitation Process Administration’. We hope that YOU, dear readers, remind yourselves this summer that Tessie is not the fun-loving creature that legend has illustrated her to be, but rather a monster with an ever-increasing thirst for blood and destruction beneath our beautiful blue lake—and your PBRs. Unfortunately, AJ did not survive to witness the publishing of this article. Due to the revealing nature of this topic, AJ was promptly sought out and fed to Tahoe Tessie on the evening of June 11th during her regular sunset feeding. A memorial will be held to commemorate his bravery at 8 p.m. Monday night at the Himmel Haus. A free beer will be offered to anyone who can return that Smashmouth CD he lent out eight years ago—he really wants to be buried with it. 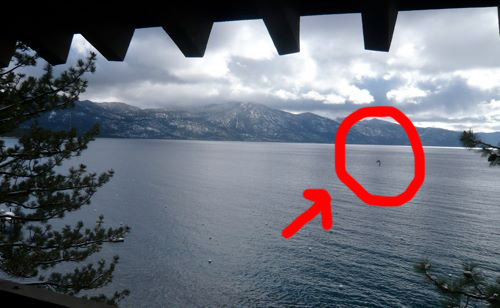 7 Comments on The Truth Behind Tahoe Tessie. my father fire chief and Ray Robbiate were fishing the lake was glass it came around almost knocked the boat over he thought it might be a very old sturgeon. Hahaha. Been wondering where my pbrs disappear to. Hilarious! Who knew the TRPA was behind this all! I got really stoked reading this. Then i figured its all bologna , judging by the fact its in the “funny” section. Come on guys! we need the truth! we need a legit investigation! Lol. yeah this pretty much all bull. InGen is the company from Jurassic Park. I really do wish there was an actual investigation!